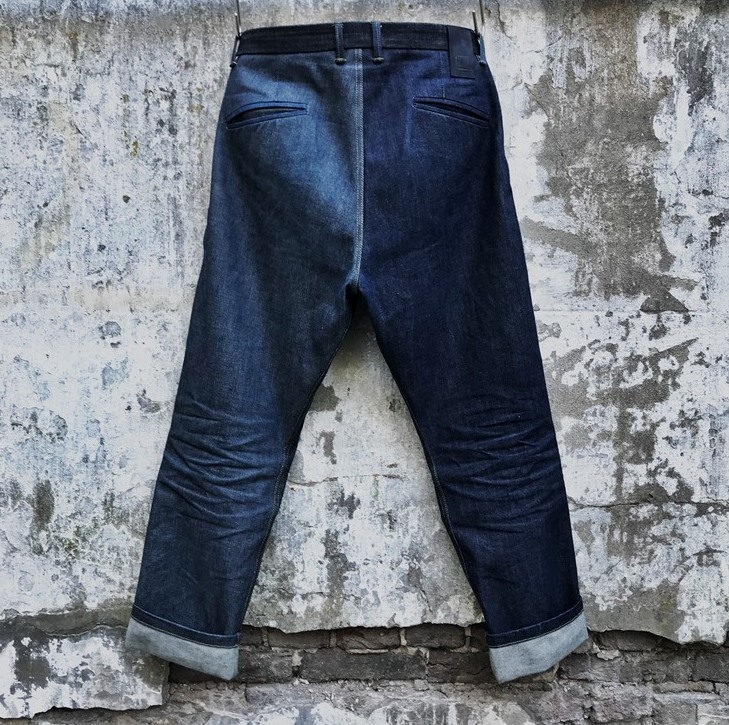 Lebl is an Amsterdam based denim studio founded by Leon Blok. 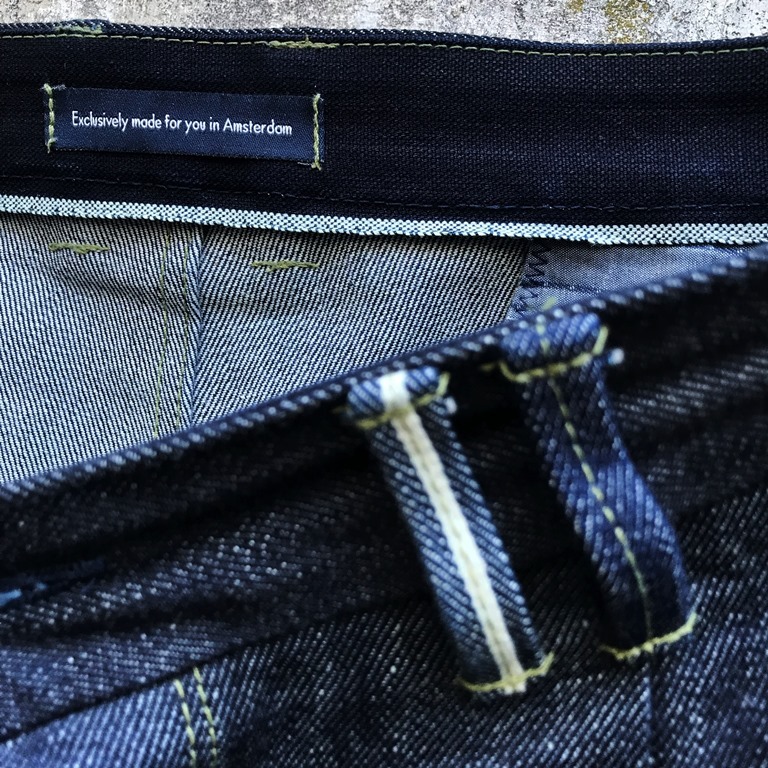 Leon is making tailored made and personalized denim garments. If you can’t find your favorite denim style, he’s your man! 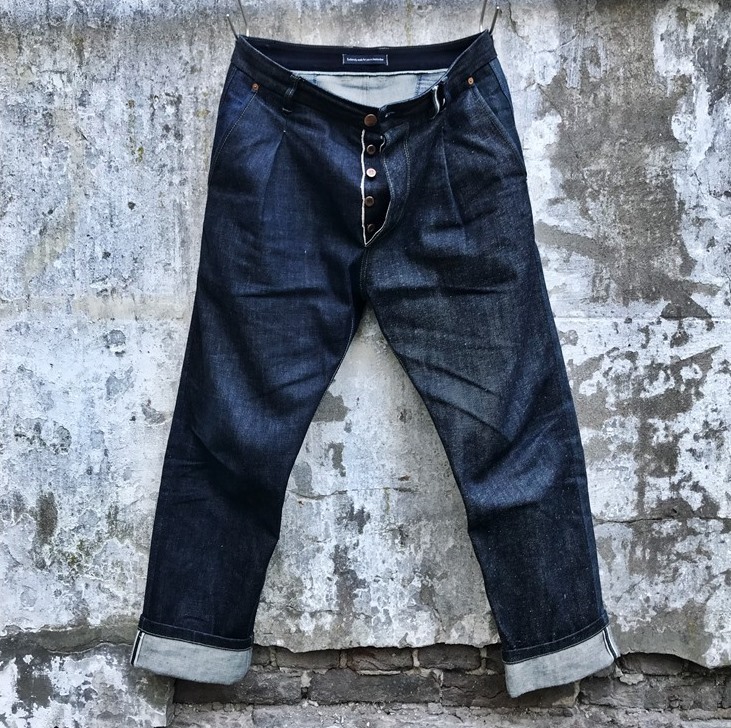 For his creations, he is only using the best suppliers from America and Japan that have a long history in manufacturing high-quality denim fabrics. Read more about Leon in previous article Meet the Person here. 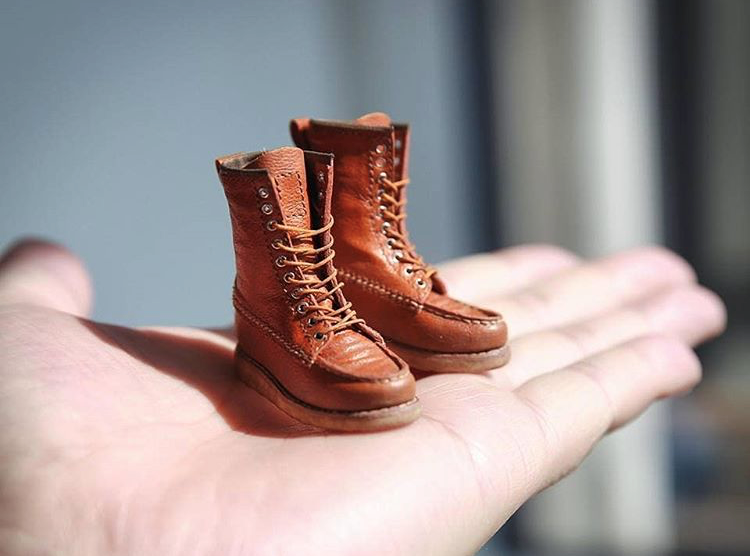 His latest bespoke creation is a true one of a kind, something you have never seen before. So the perfect time to have a chat about it with Leon and highlight the special details of this masterpiece. LJ: Can you explain a bit about how you start with a new project? LEBL: I always source new fabrics straight from Japan. All my designs start always from the fabric, that is key. 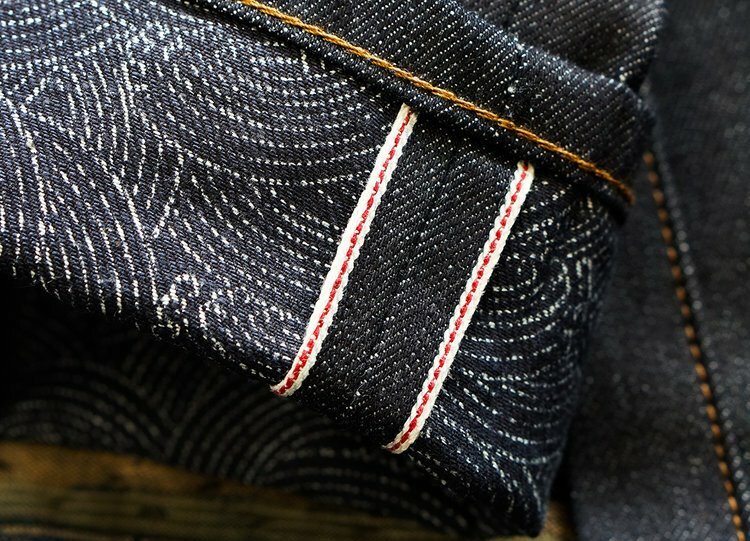 As Japanese manufacturers know how to create the most beautiful and unique denim fabrics with a character I love to use these in my bespoke Lebl pieces. 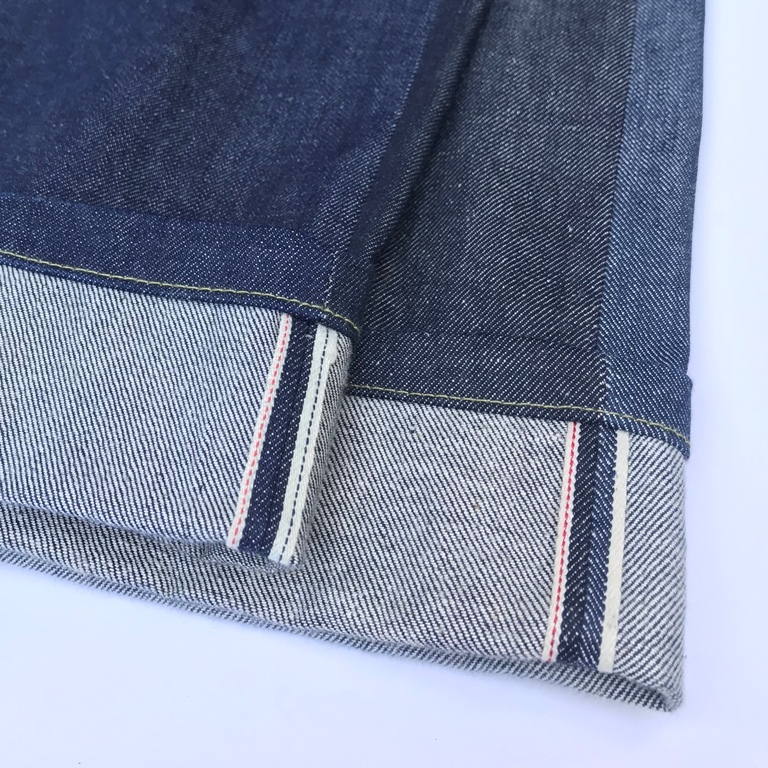 For this special item, I also used Japanese fabrics, expect one of them as it’s from Cone Denim, made in the U.S.A.
LJ: Can you tell a bit about this specific new item? LEBL: This new item is very special. 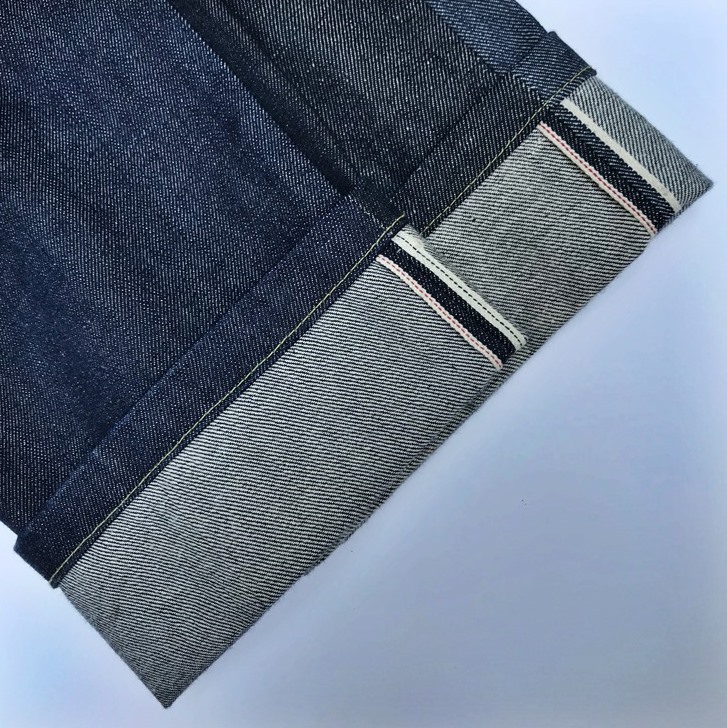 Every pattern part of this piece is cut out of different denim fabric. 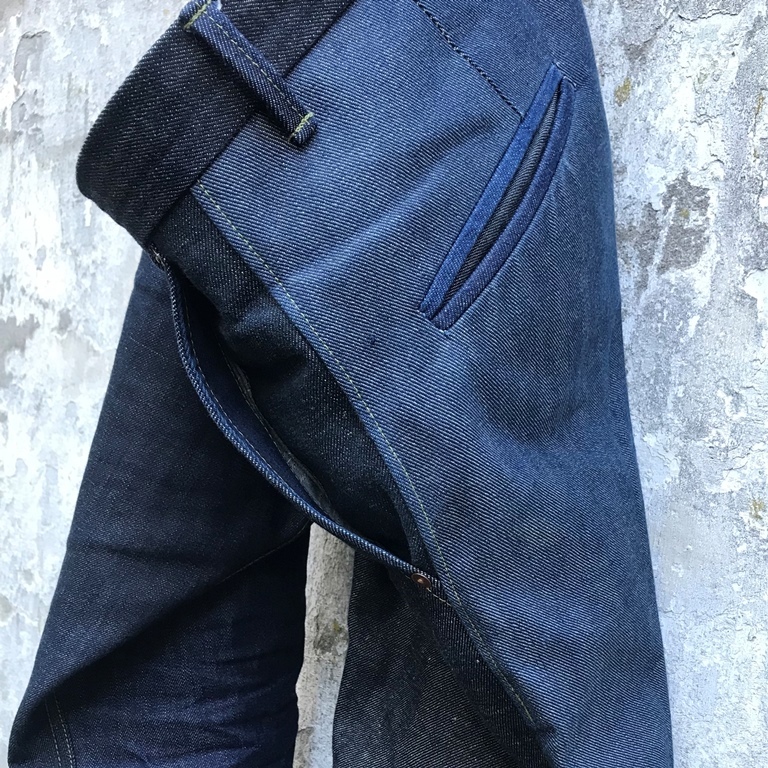 This concept, making one of a kind jeans with all kinds of different fabrics, is something that really touches all the levels in what I find a good design. 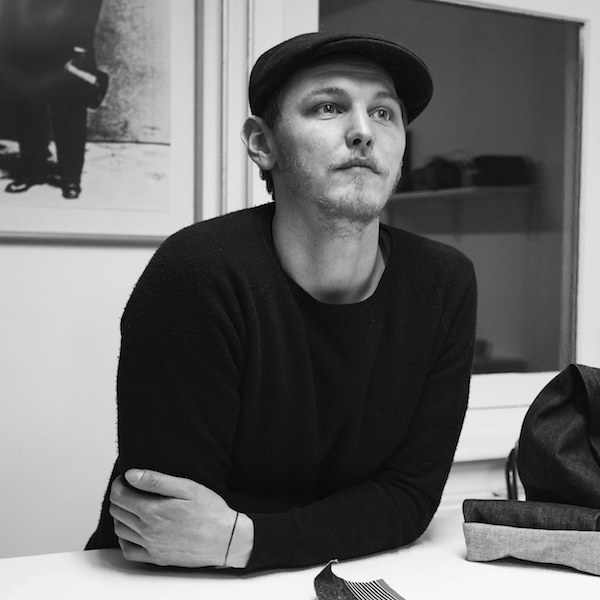 It is unique, it is sustainable to use every fabric to the last centimeter. 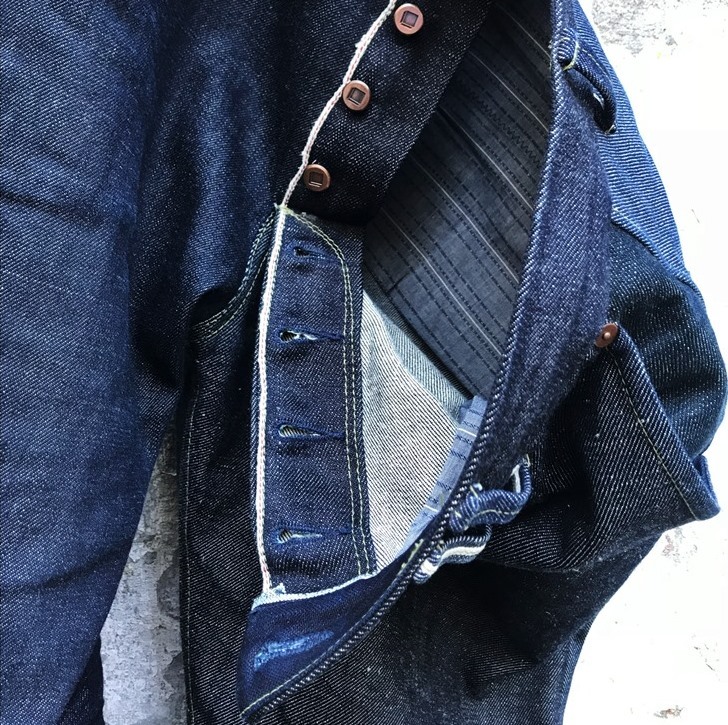 It has a great user experience because all different fabrics will age differently over time and it’s a timeless piece to wear every day. 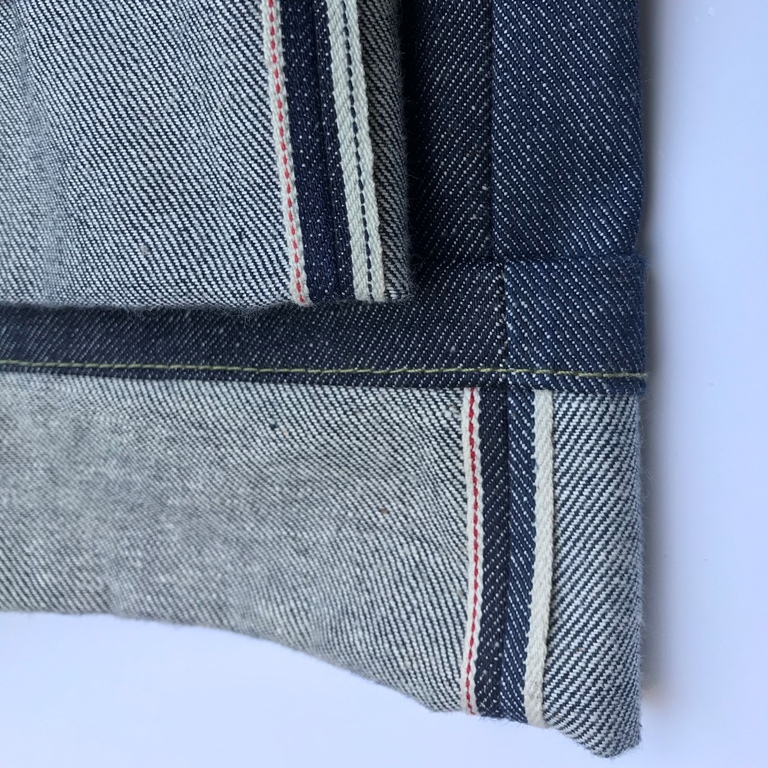 LJ: How many different denim fabrics are used in this item? LEBL: This item is very extraordinary. 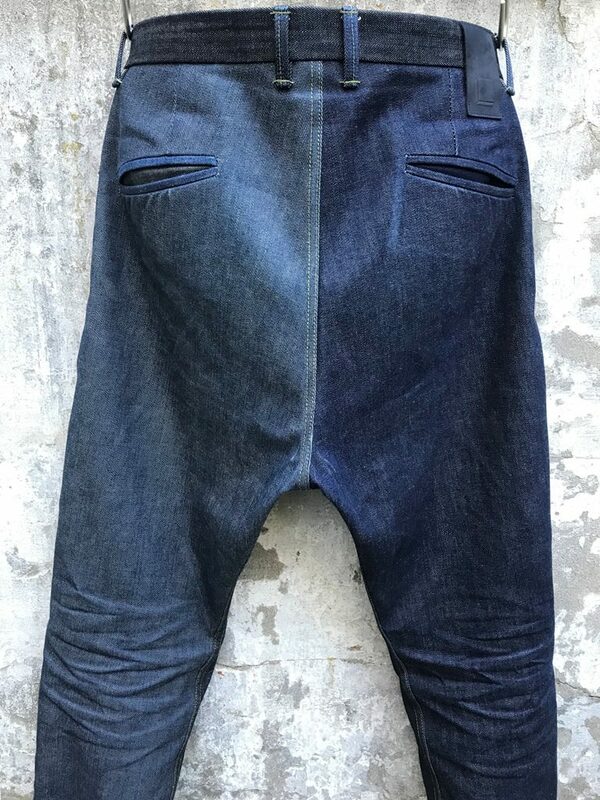 In total, I used 17 different selvedge fabrics in it. 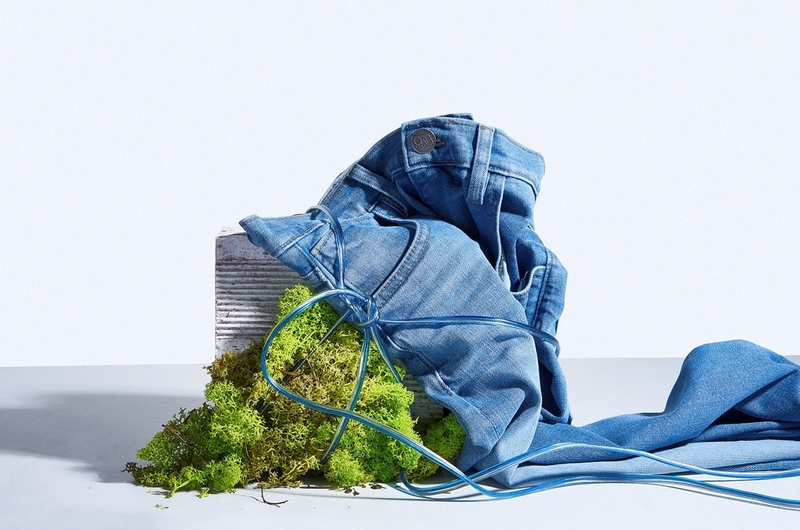 The concept of this item is to create a piece of denim art. I used all kind of leftovers to create one outstanding design. 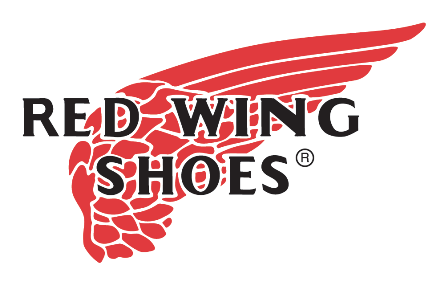 LJ: What kind of fit did you use for it? 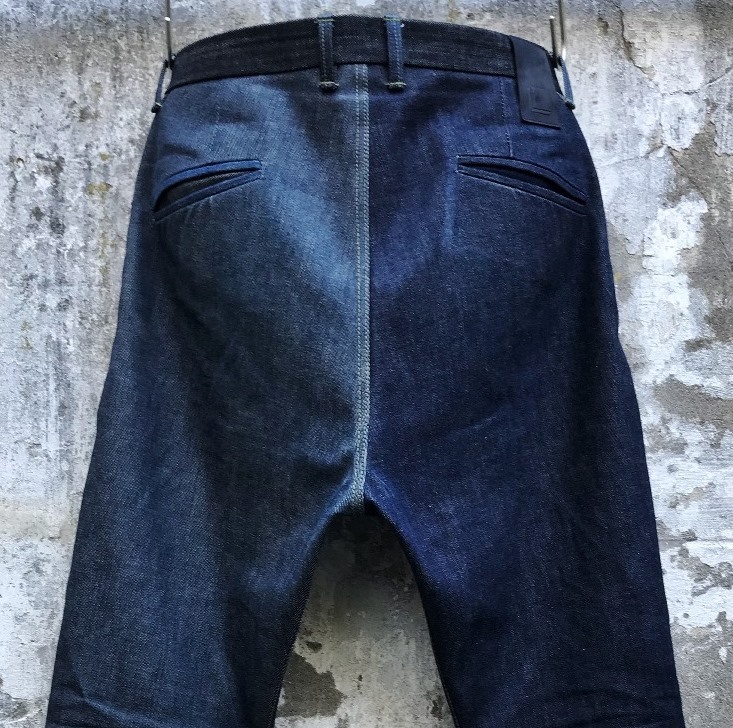 LEBL: For the design, I choose to make a pleated trouser. 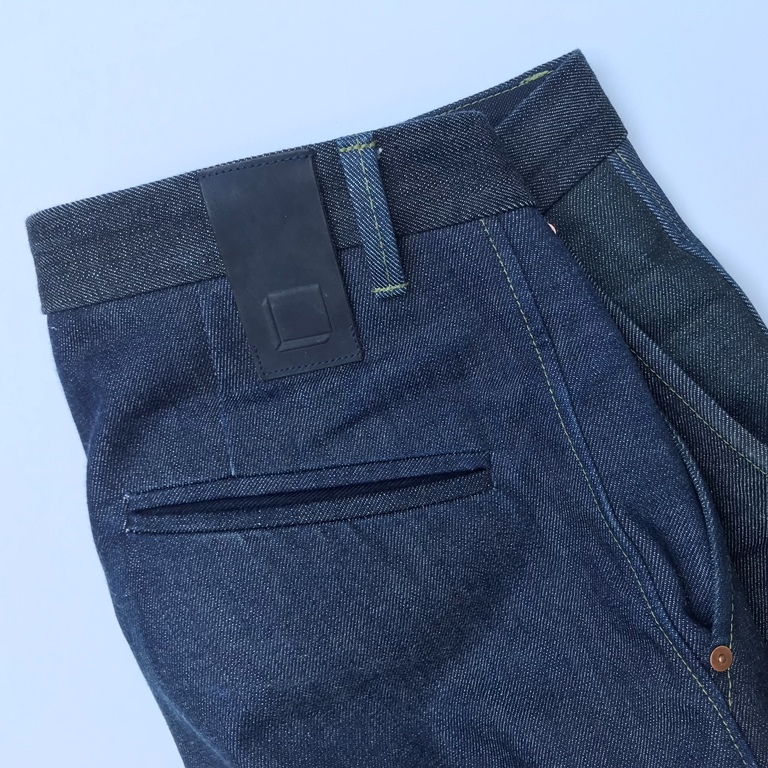 The fit of it has a dropped crotch for easy and relaxed comfort, and it’s straight towards the bottom. For me personally, this is an ultimate fit that is timeless. It gives you comfort and casually sophisticated look at the same time. LJ: Is this a special limited edition item? LEBL: Due to the fact that I only used leftover fabrics, it is a true limited edition, in fact, it’s just a one of one. I can’t reproduce it as I will never have the same leftovers again.